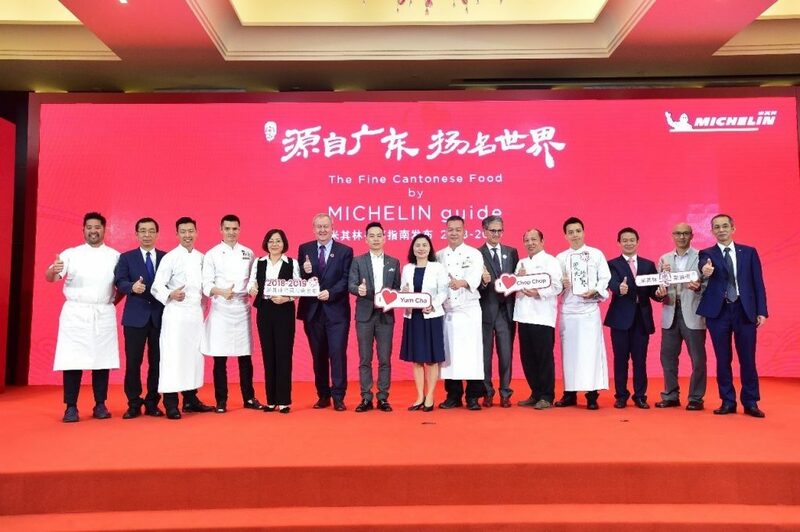 GAC Motor, the leading Chinese automaker, has exclusively partnered with Michelin to co-launch “The MICHELIN Guide Fine Cantonese Food” (the “Guide”). 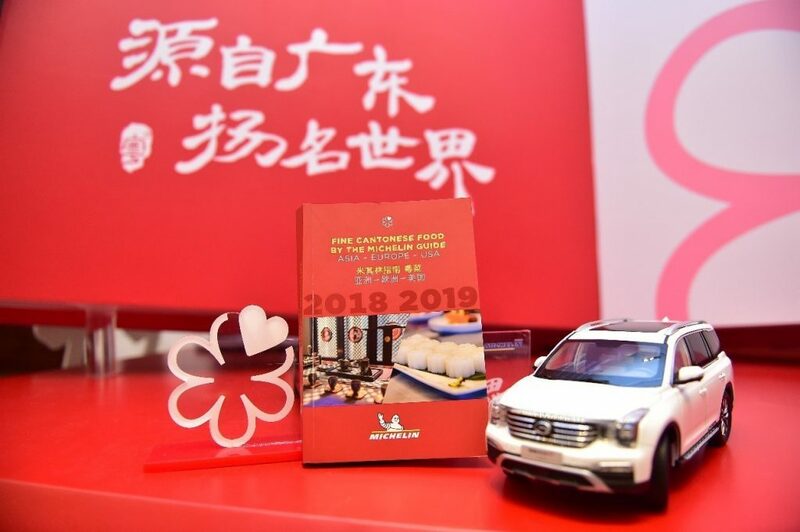 The world’s most authoritative dining guide’s first regional edition was made available from November 12 in Guangzhou, China. In the nine days from October 31 to November 8, GAC Motor opened a sales and service center in the United Arab Emirates, launched the GS7 SUV in Kuwait and debuted the brand in Saudi Arabiaand the Philippines. As of now, GAC Motor has entered eight markets in the Middle East – Kuwait, Bahrain, UAE, Qatar, Lebanon, Iraq, Jordan and Saudi Arabia and two markets in South East Asia–the Philippines and Myanmar, achieved positive market feedback and set up a mid-to-high end brand image in the Middle East market.